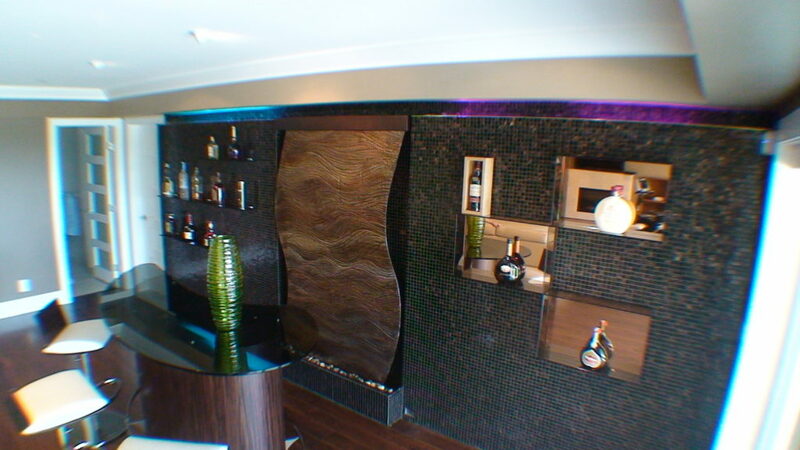 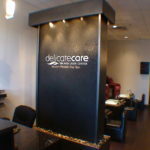 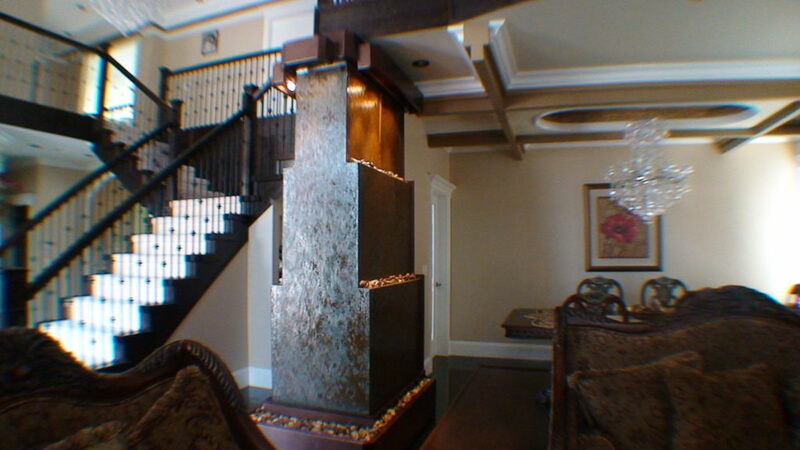 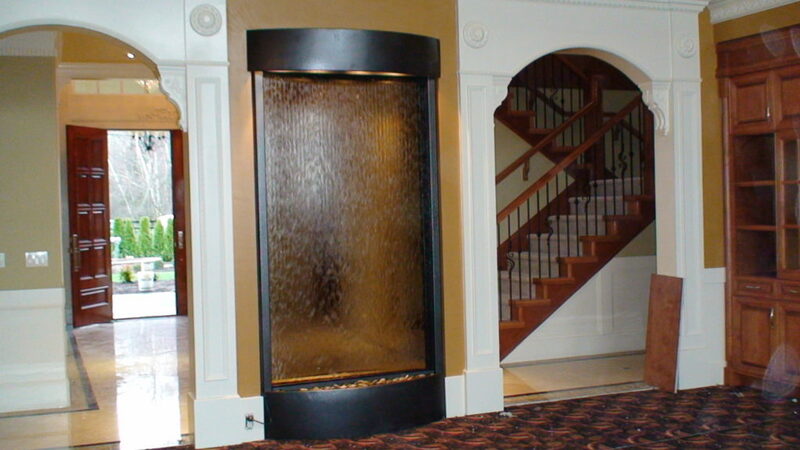 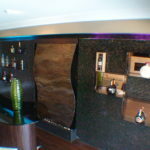 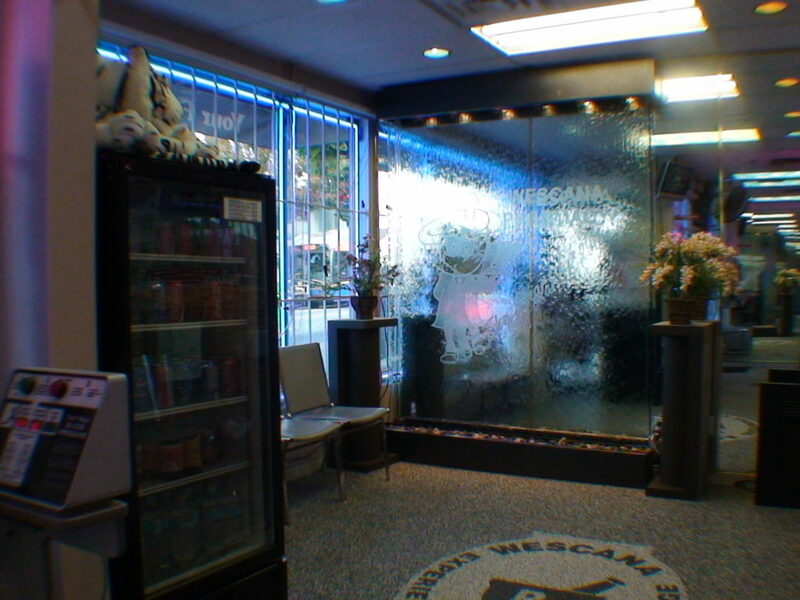 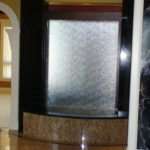 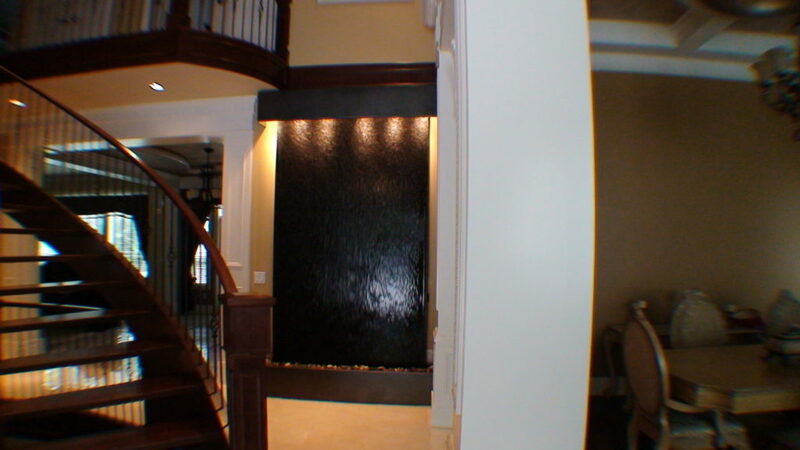 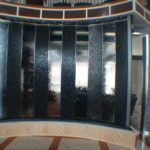 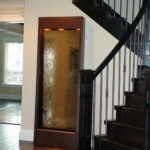 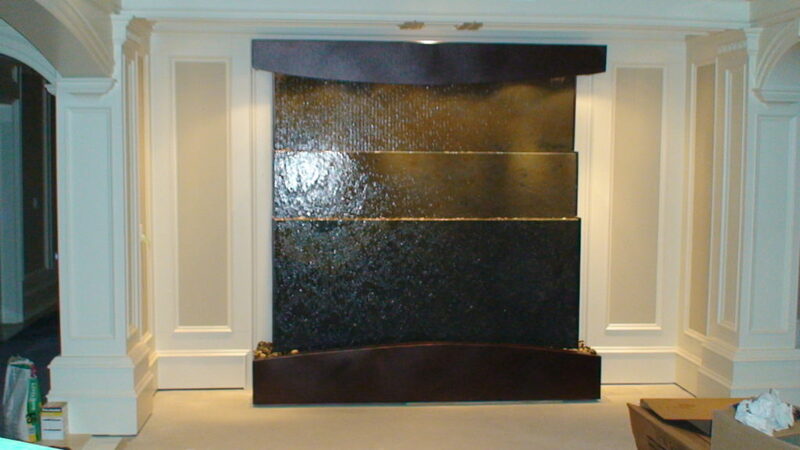 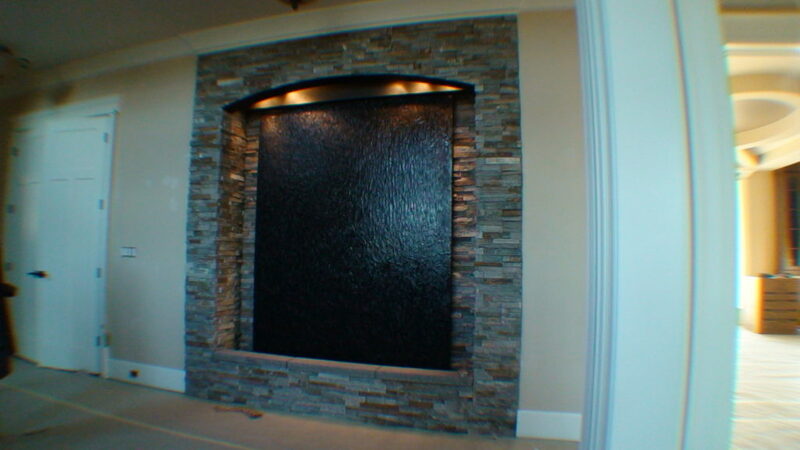 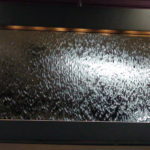 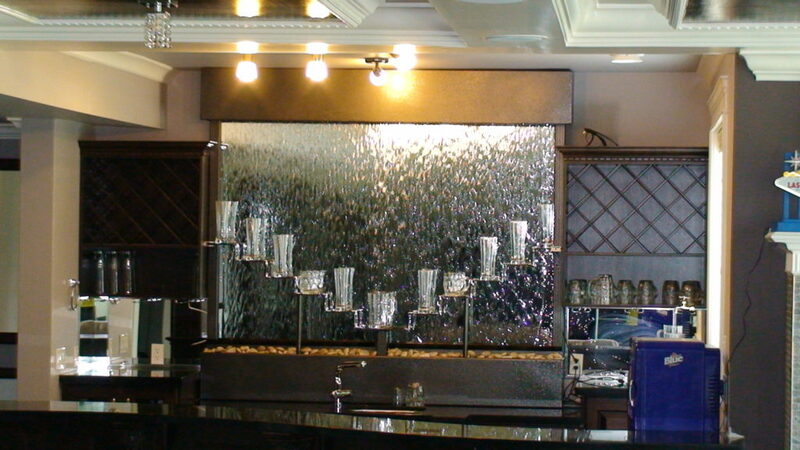 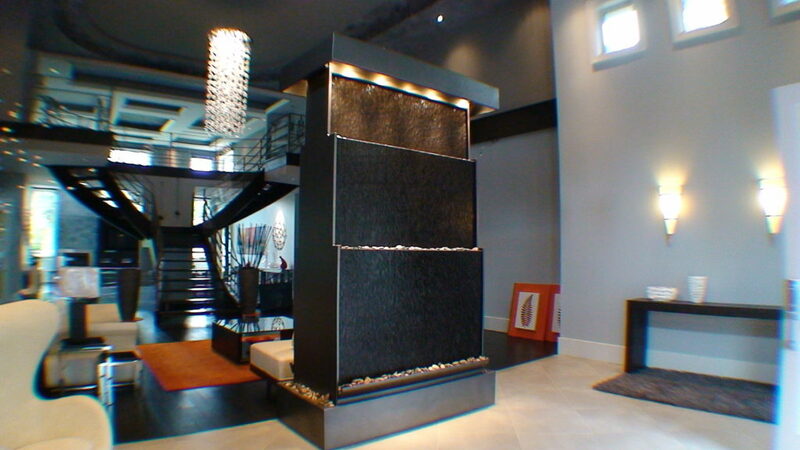 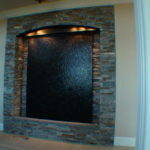 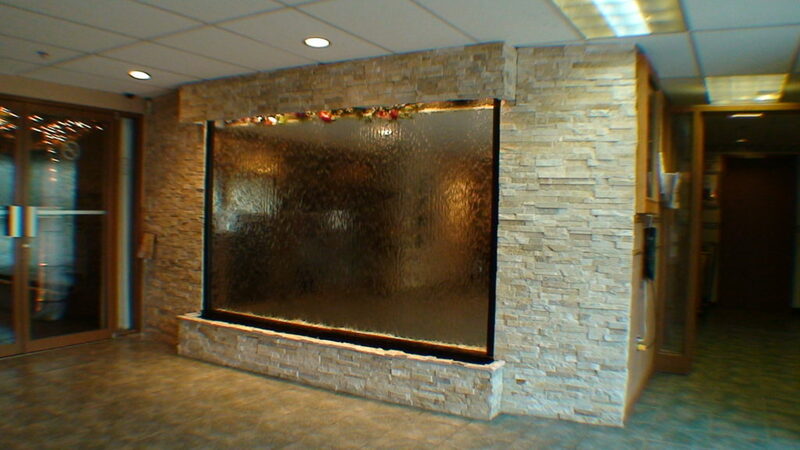 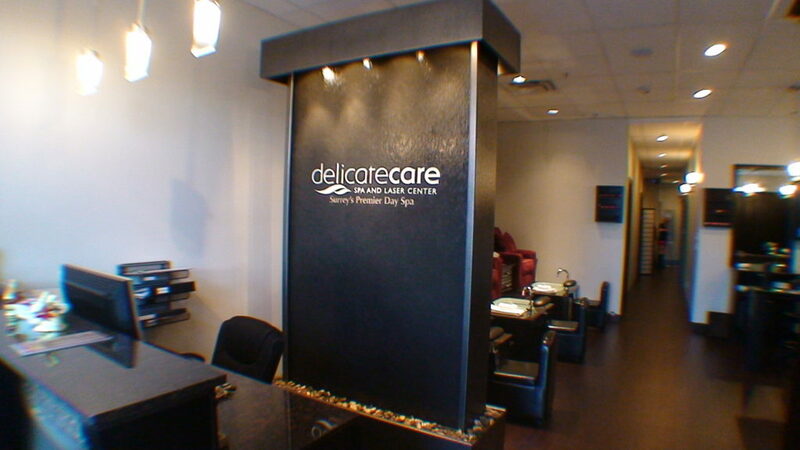 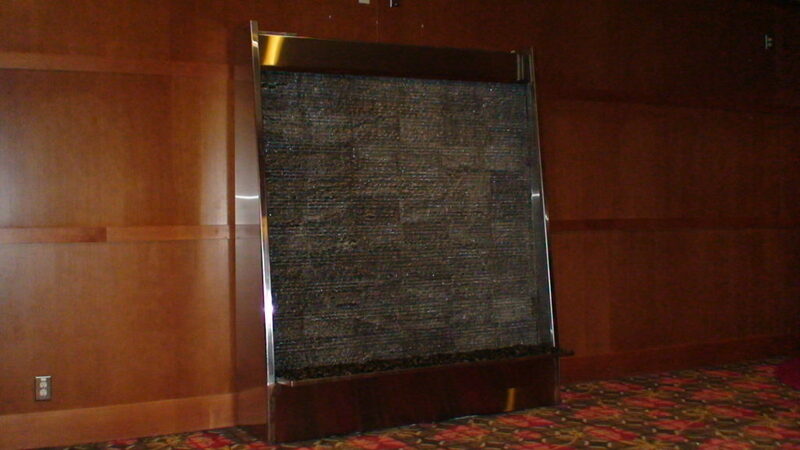 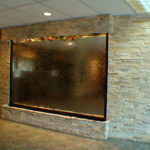 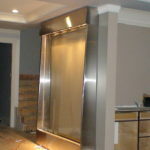 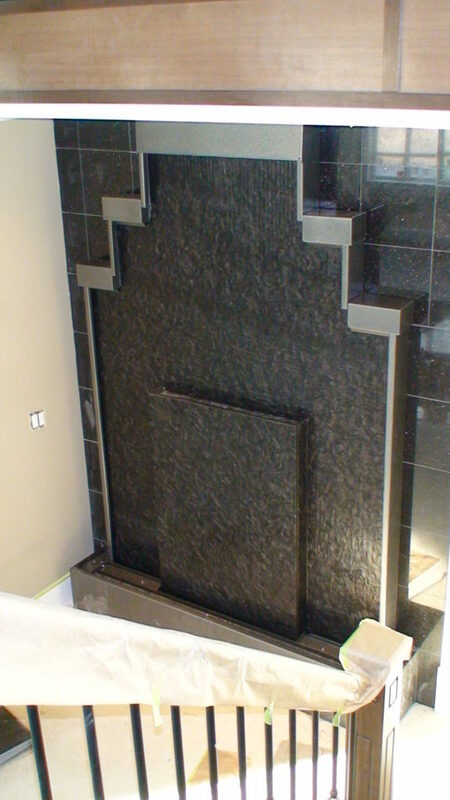 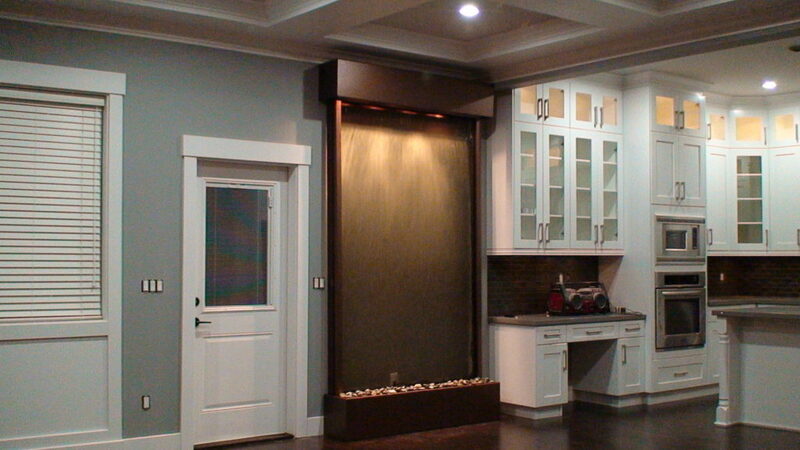 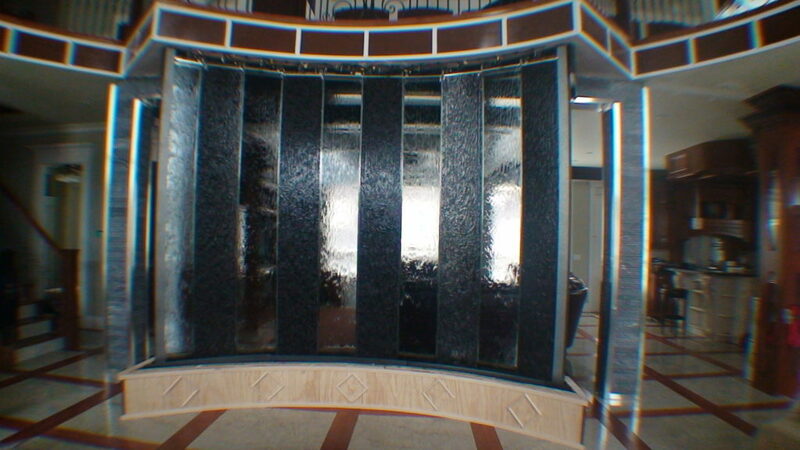 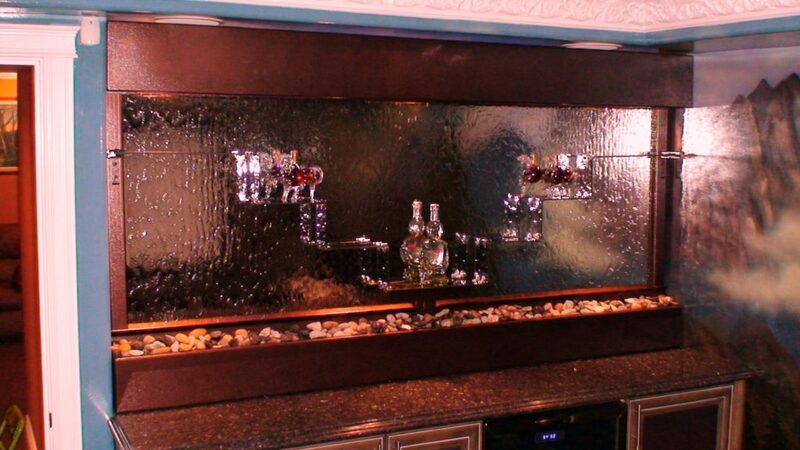 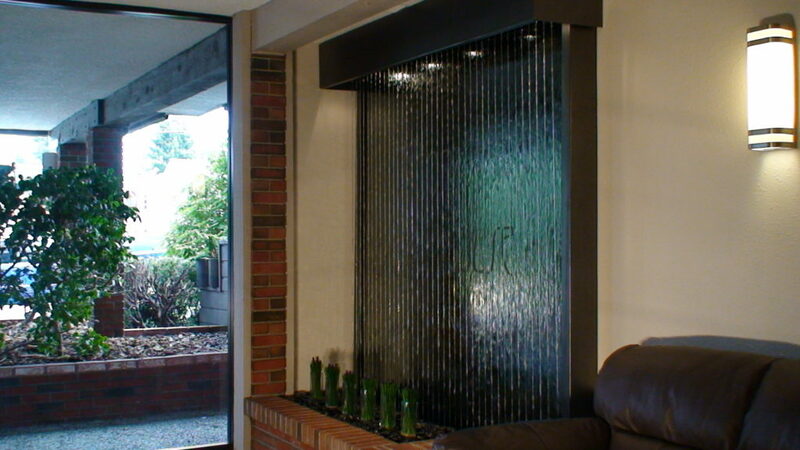 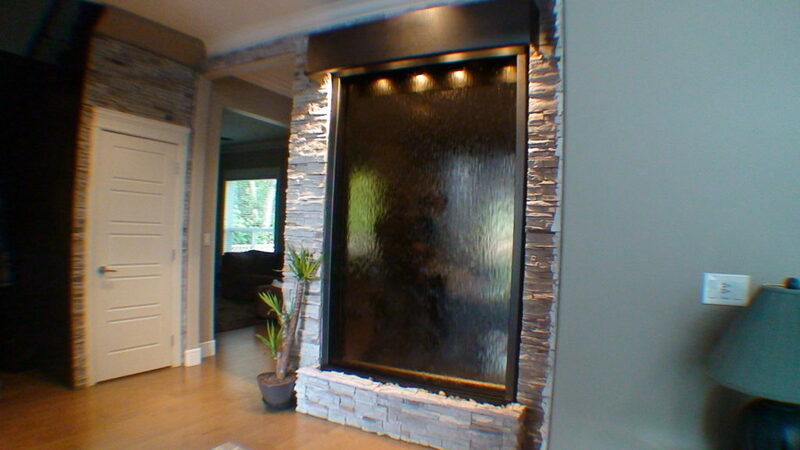 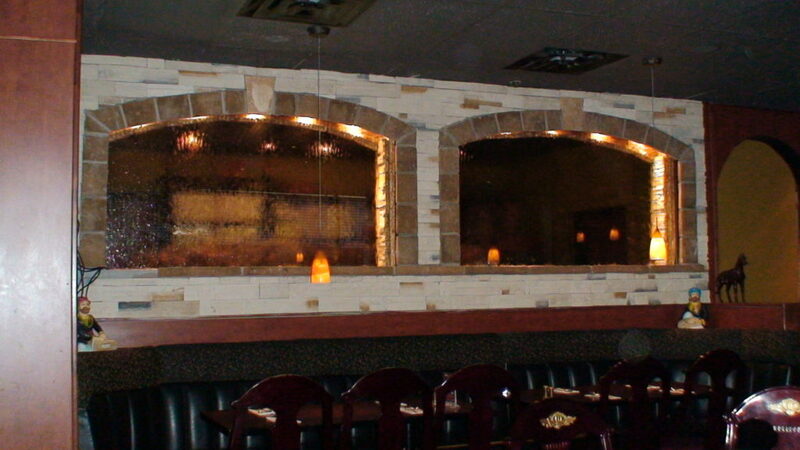 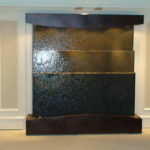 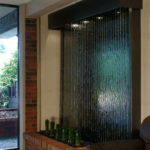 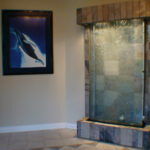 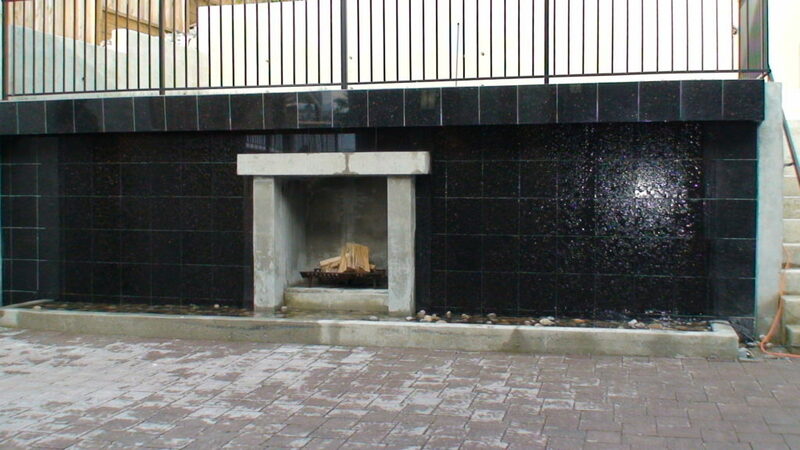 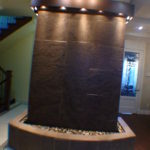 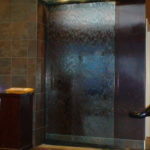 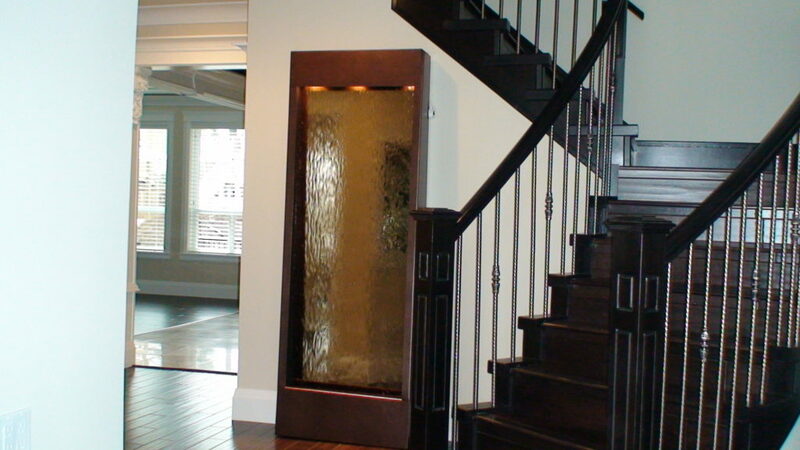 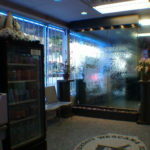 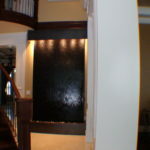 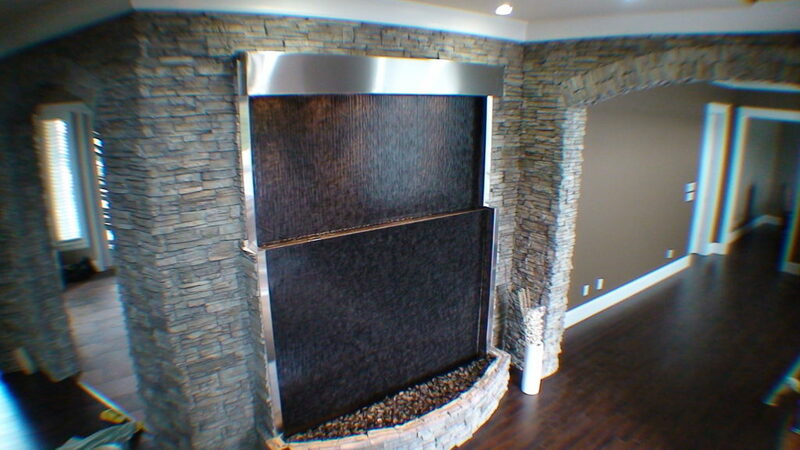 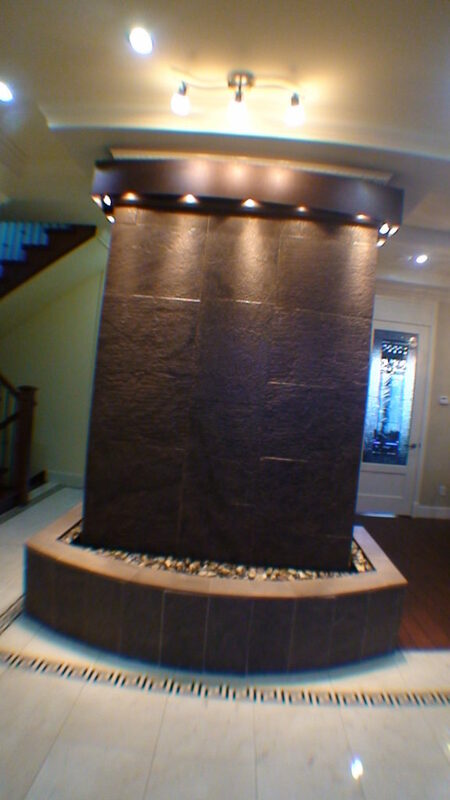 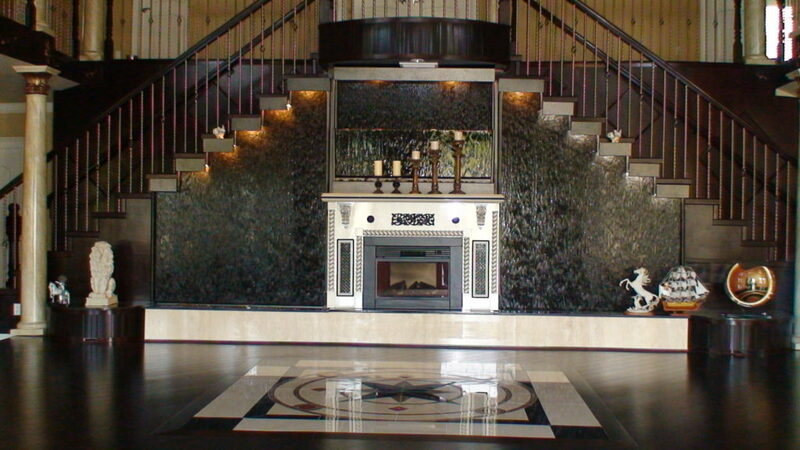 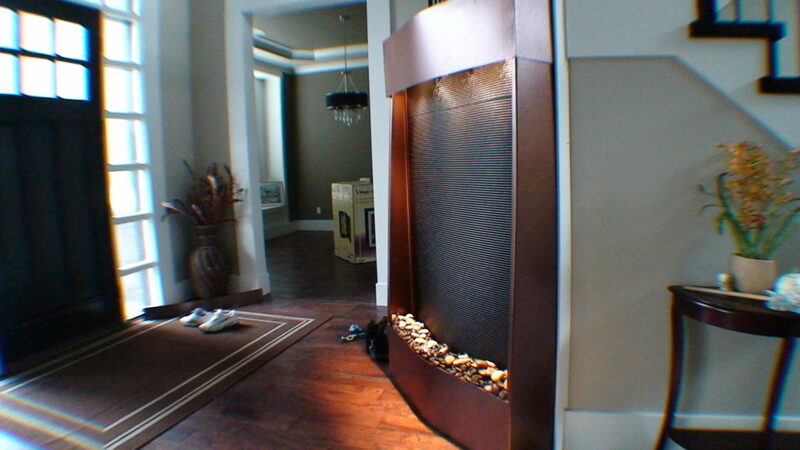 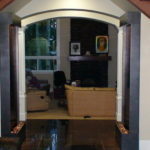 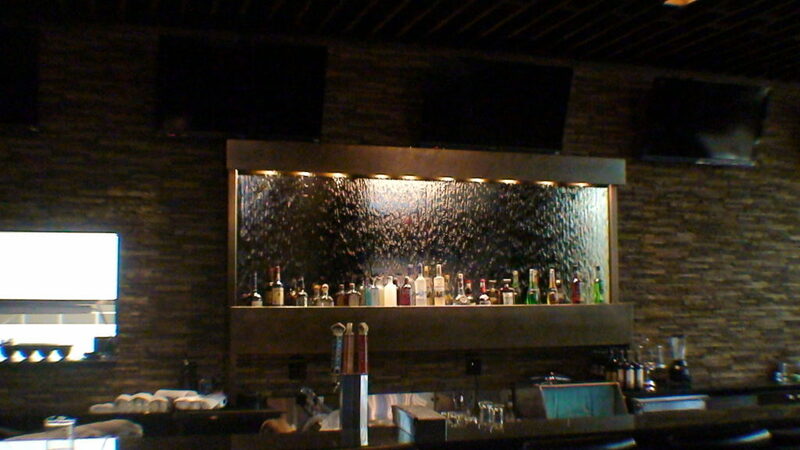 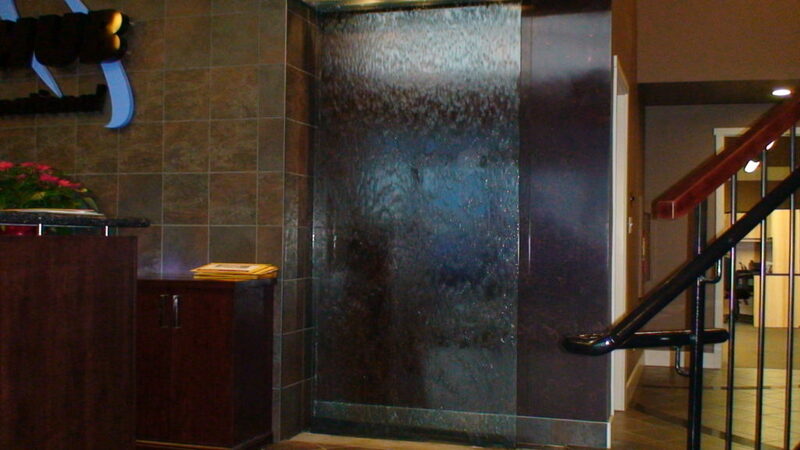 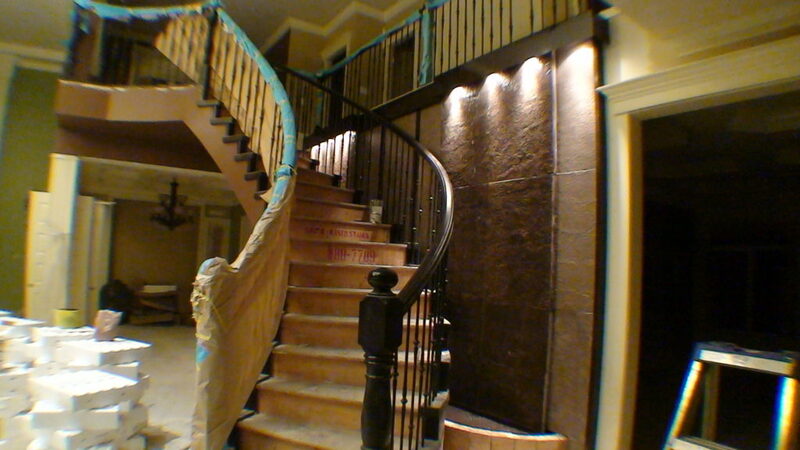 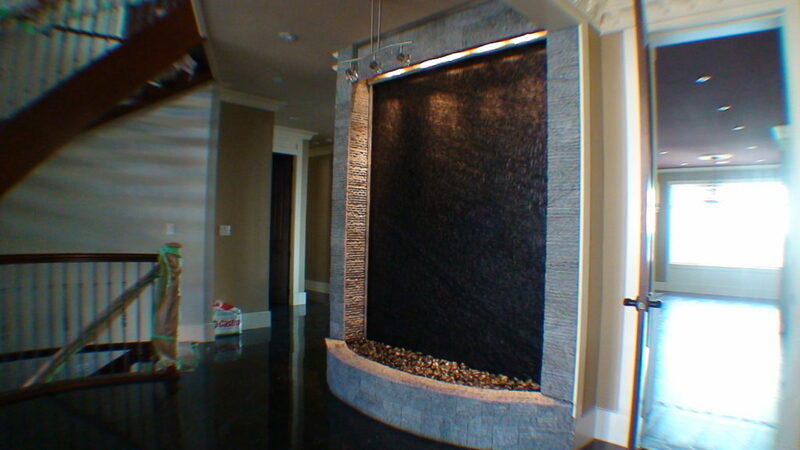 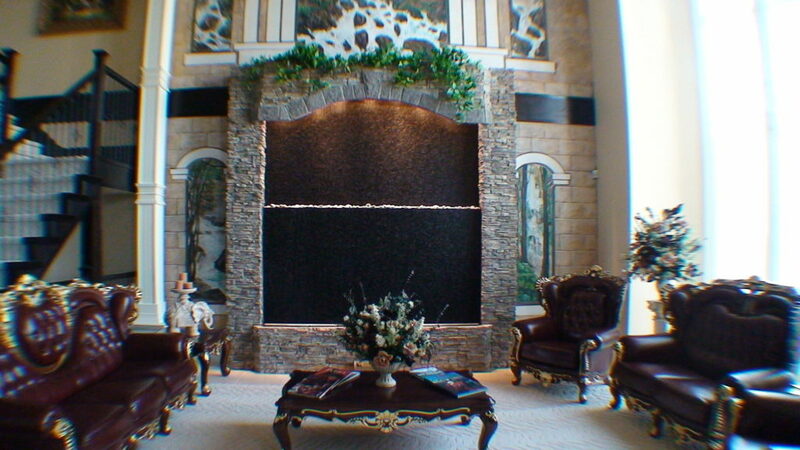 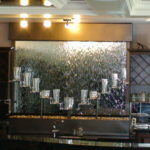 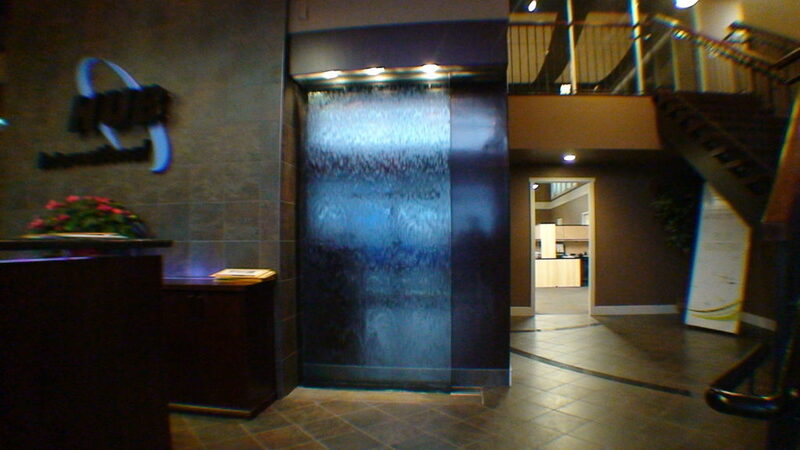 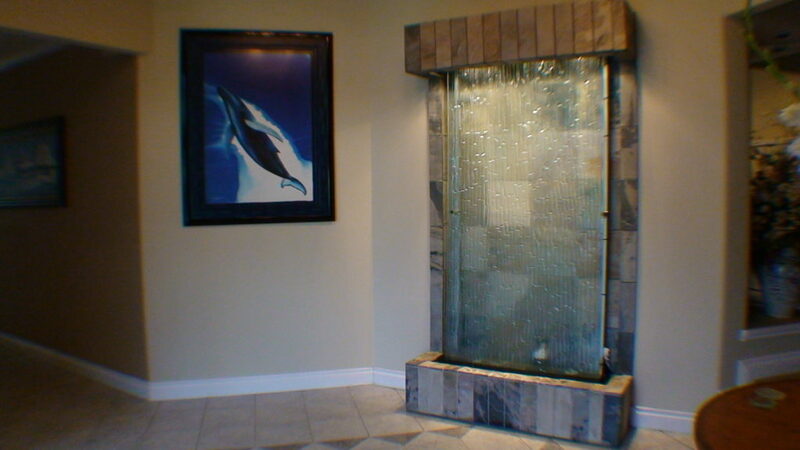 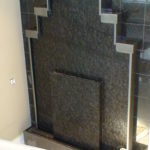 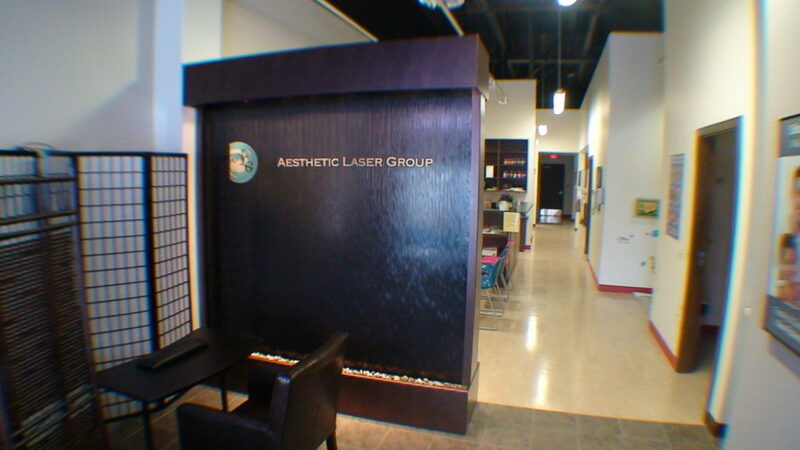 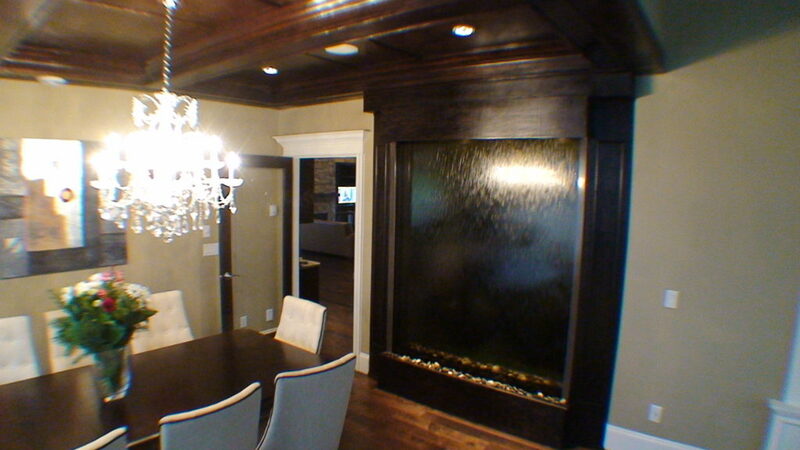 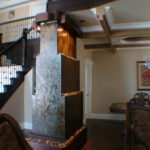 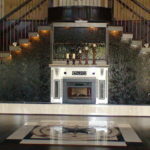 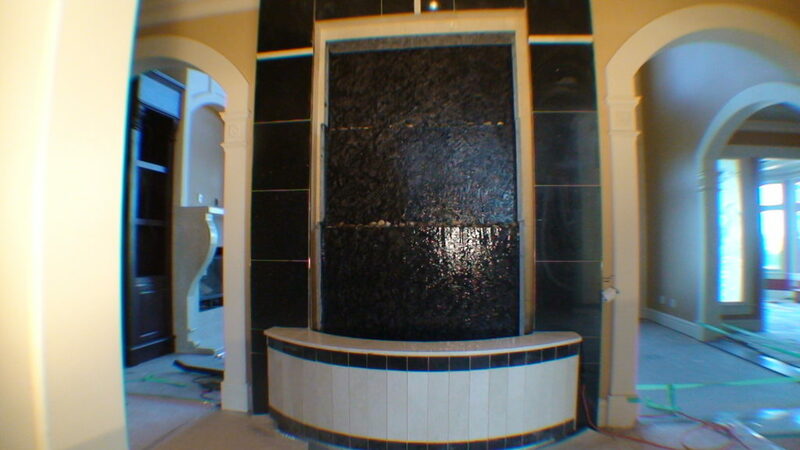 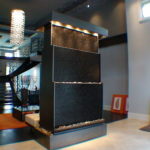 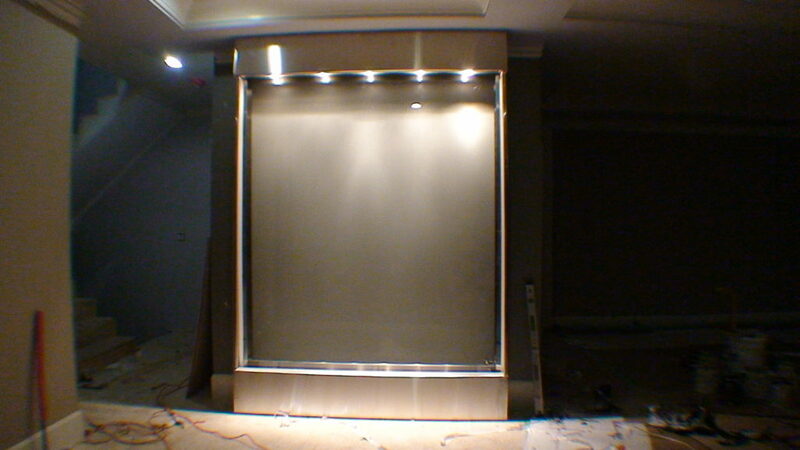 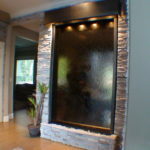 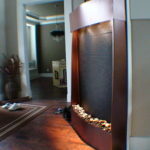 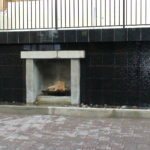 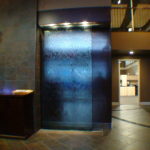 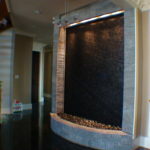 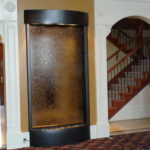 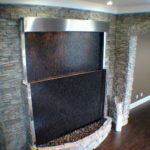 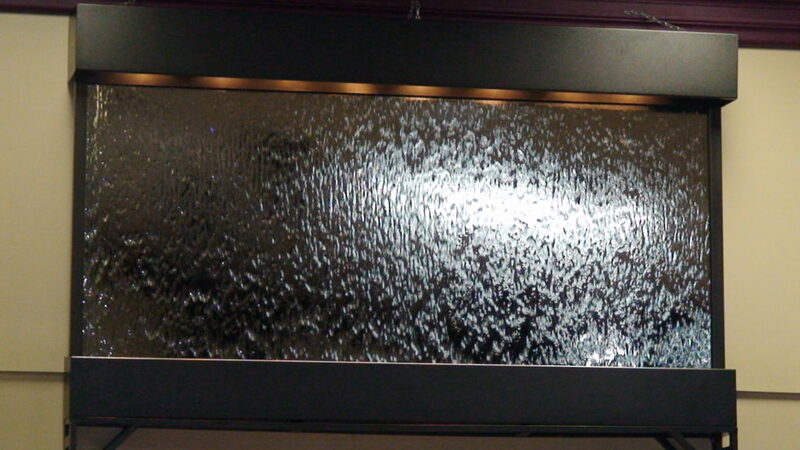 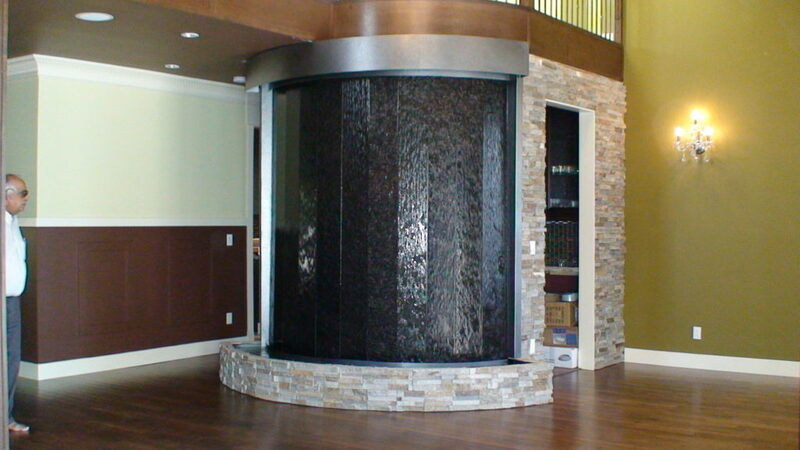 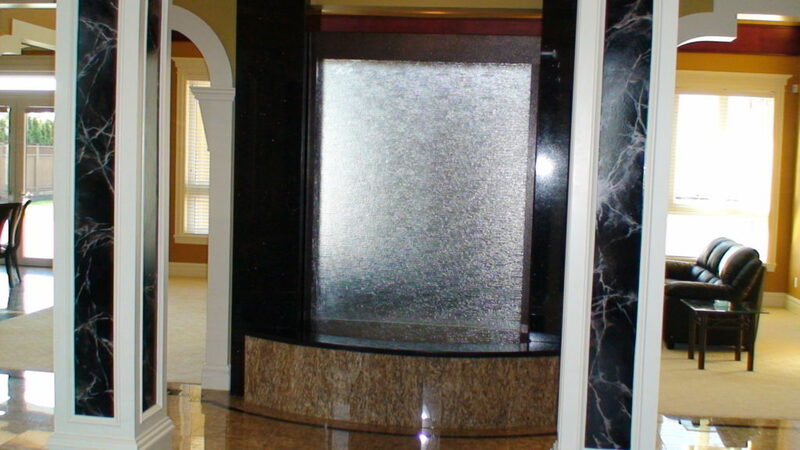 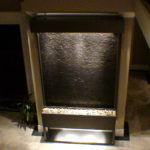 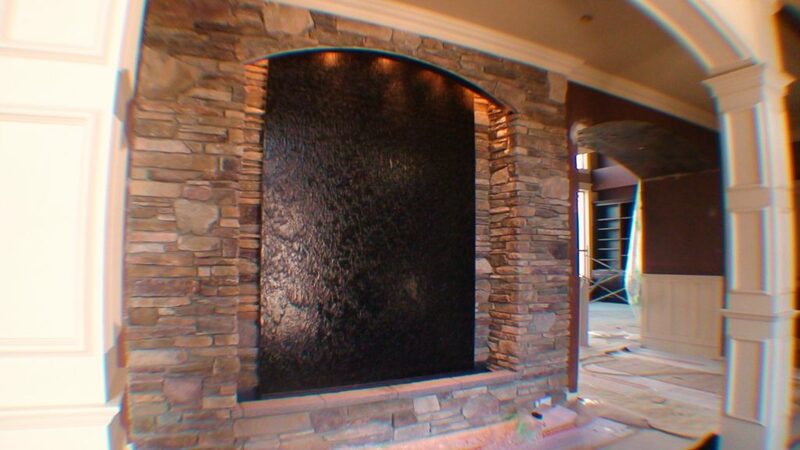 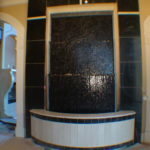 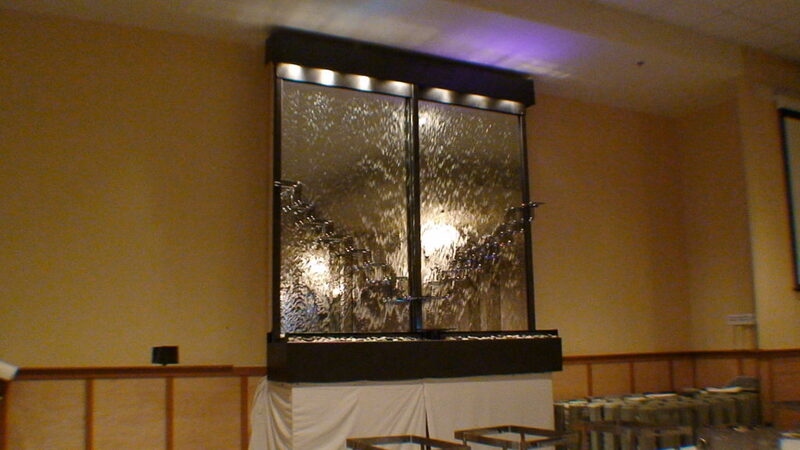 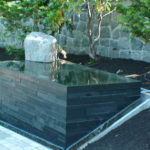 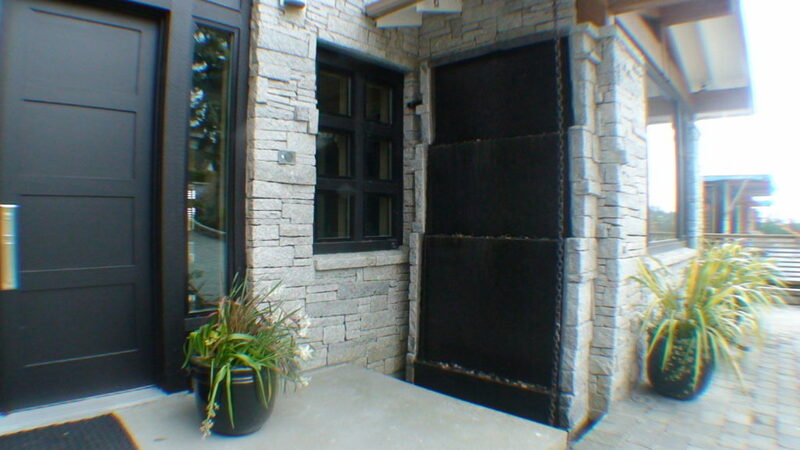 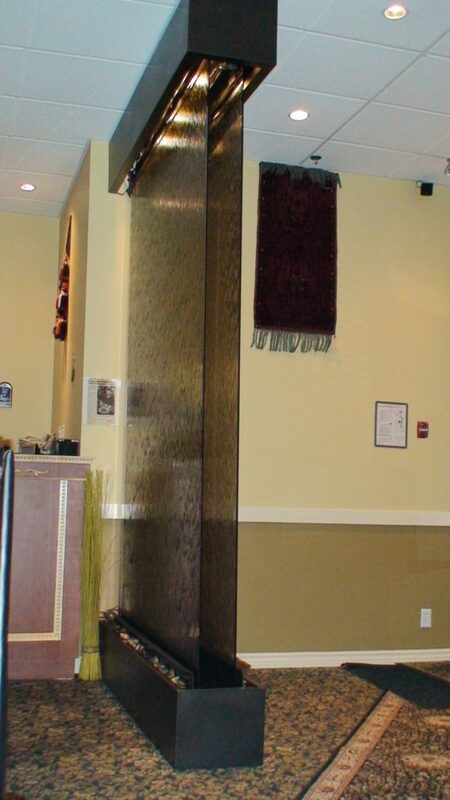 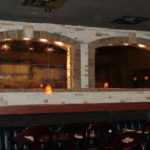 Our custom water features are self contained and 90% of them don’t require any difficult plumbing. 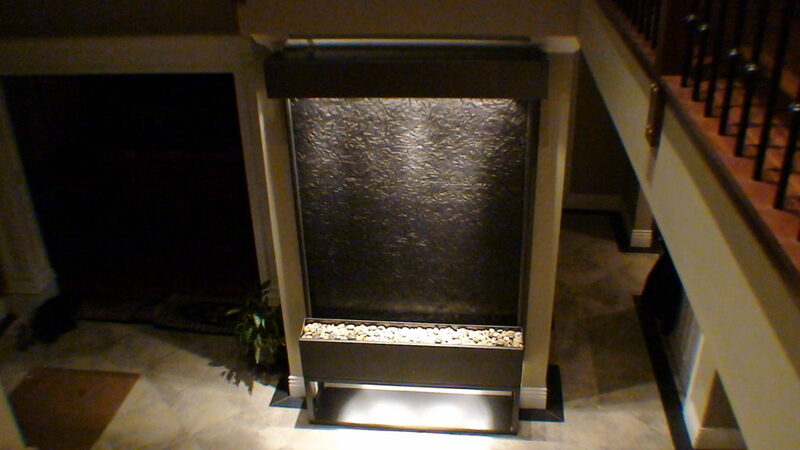 They are powered by a submersible pump with micron filter. 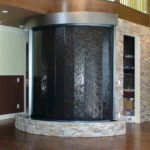 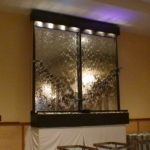 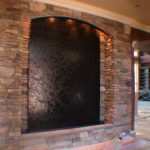 We may be releasing courses and tutorials in the future for people interested in learning how to build a custom water wall. 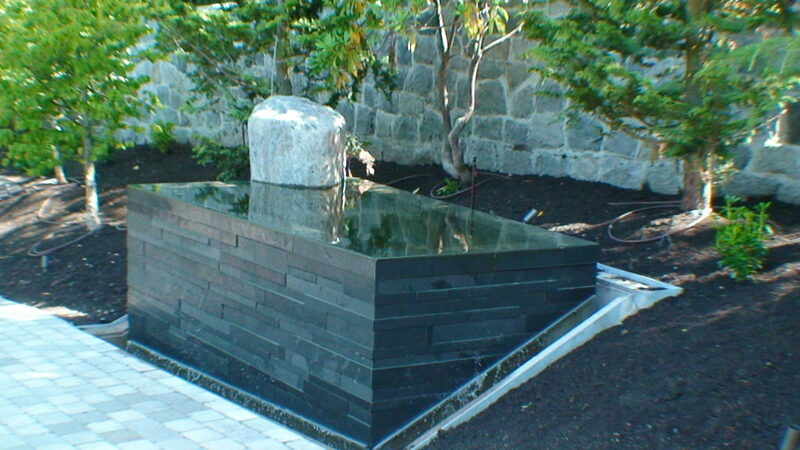 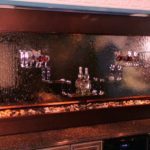 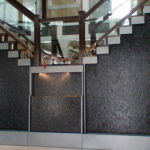 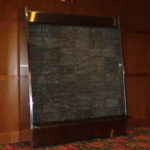 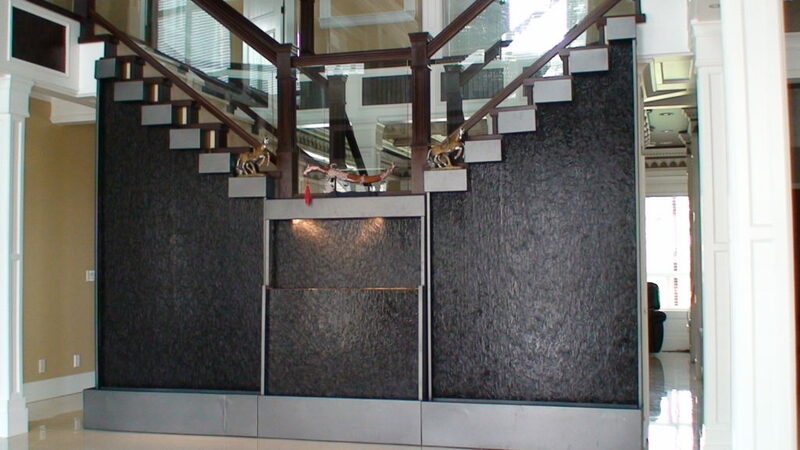 Building a custom water feature does not appear difficult yet it does require some know-how to select the right pumps, knowing what angle to set the surface materials, tips for reducing maintenance/clogs, and knowing what to avoid. 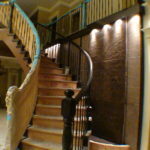 If you are interested subscribe here http://eepurl.com/dcKDNr and we will let you know if and when the program becomes available. 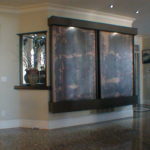 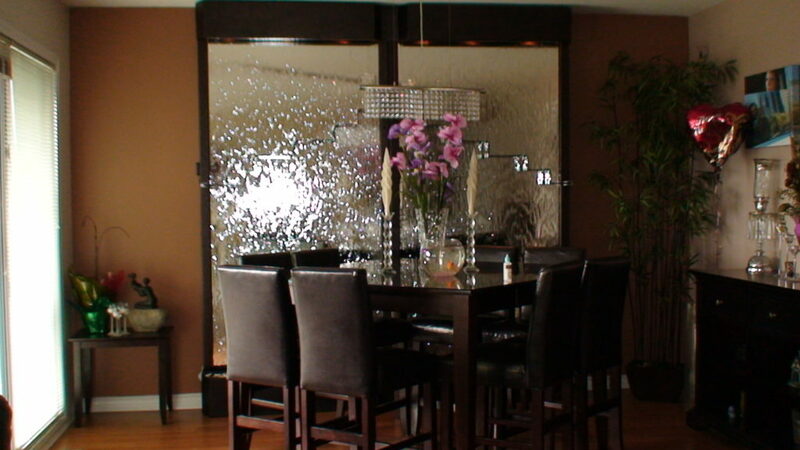 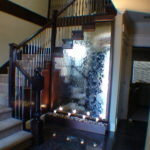 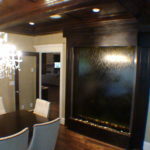 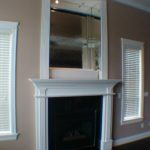 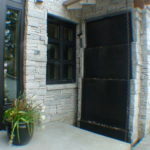 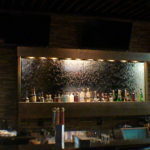 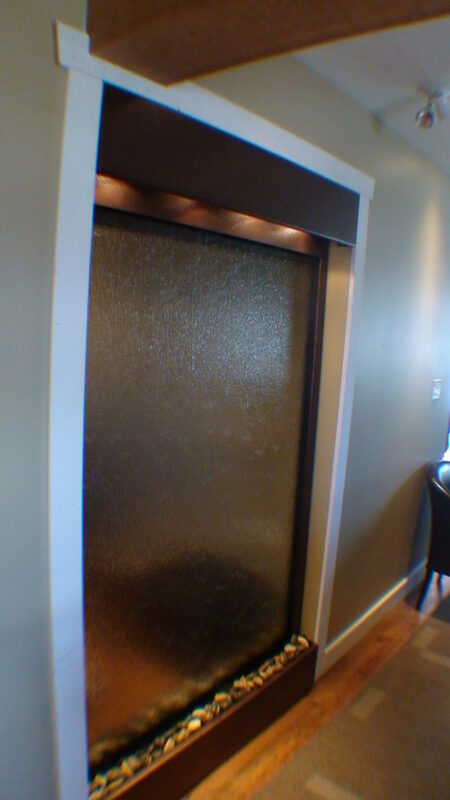 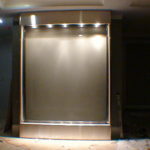 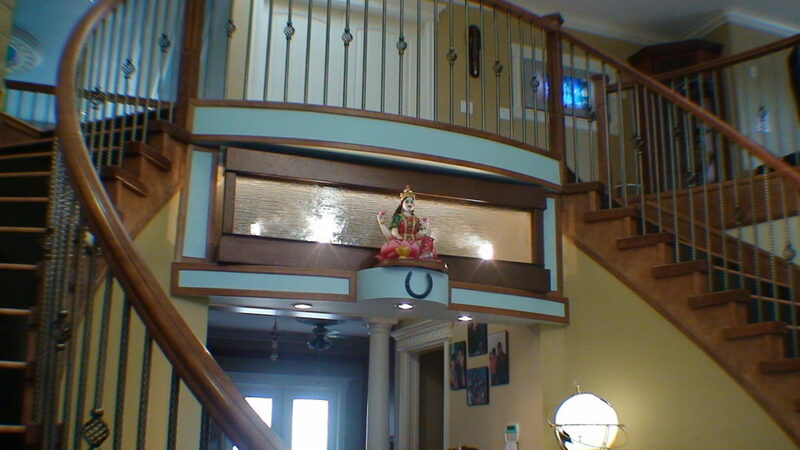 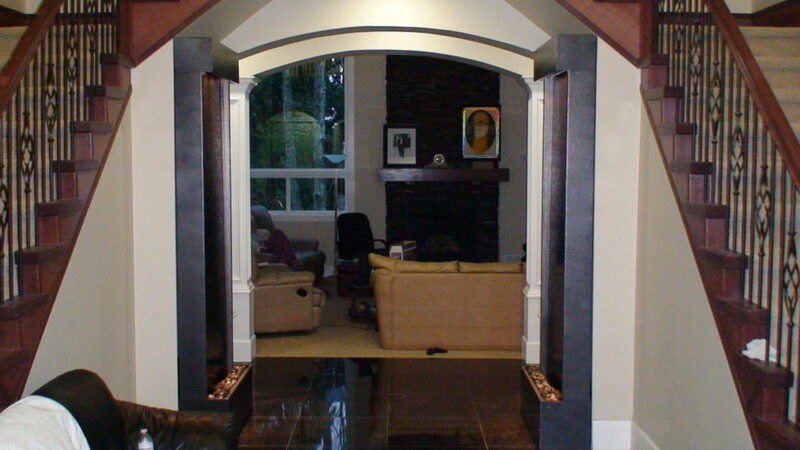 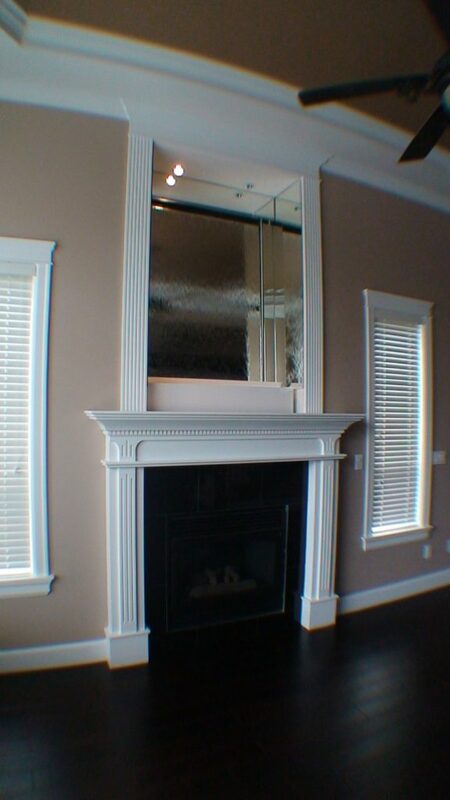 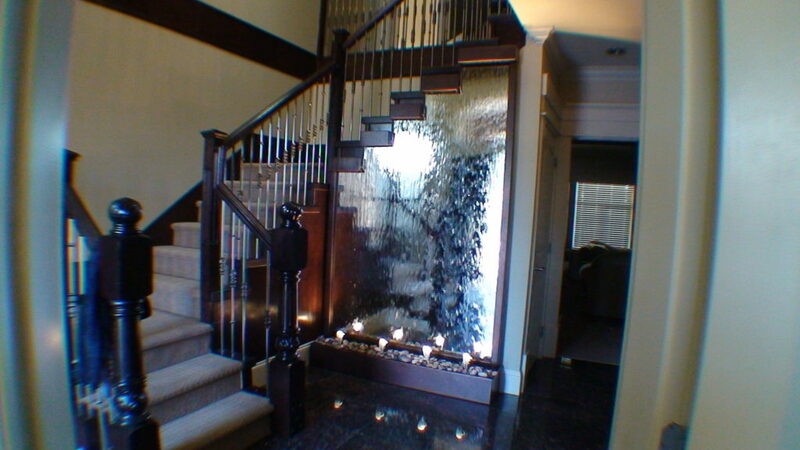 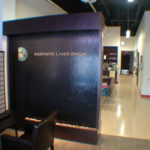 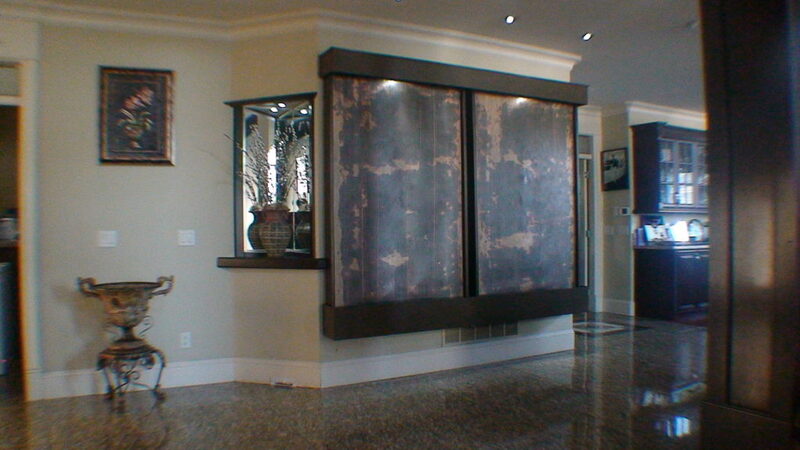 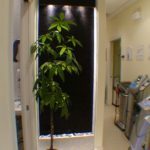 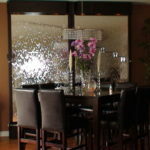 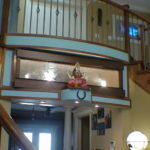 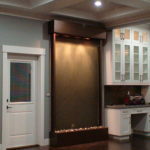 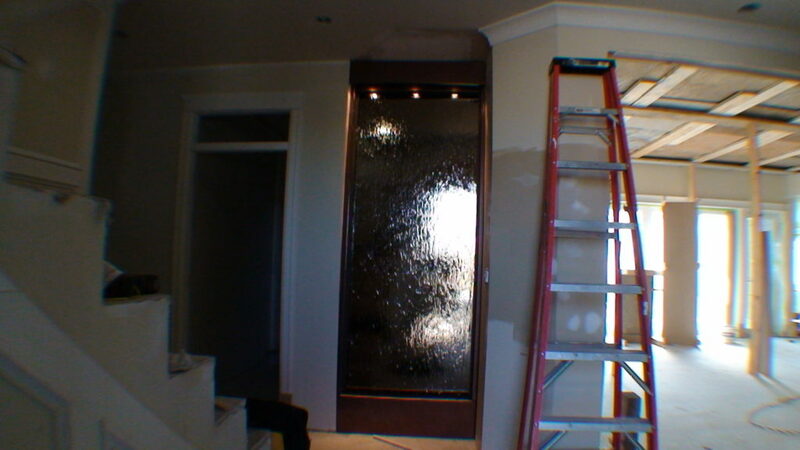 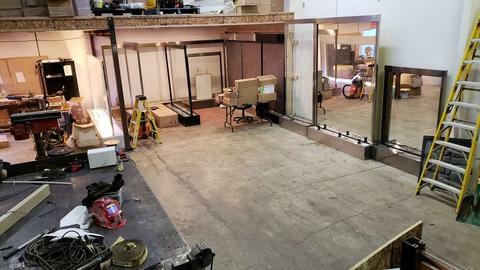 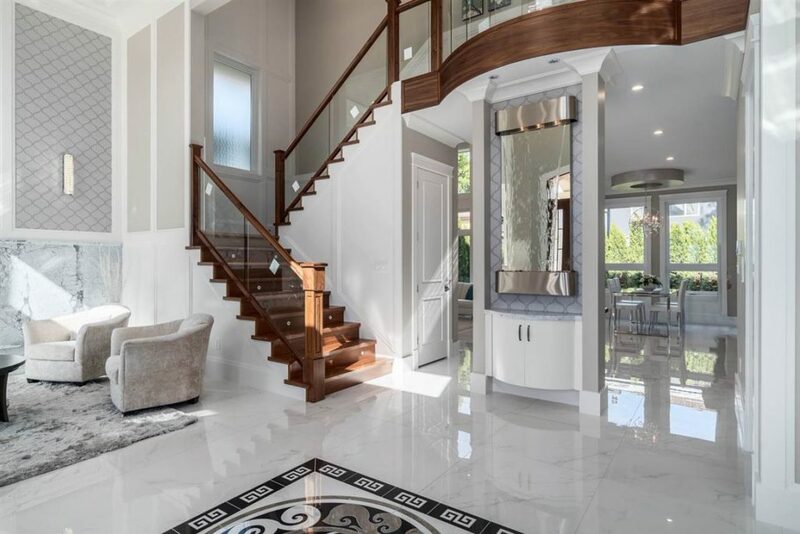 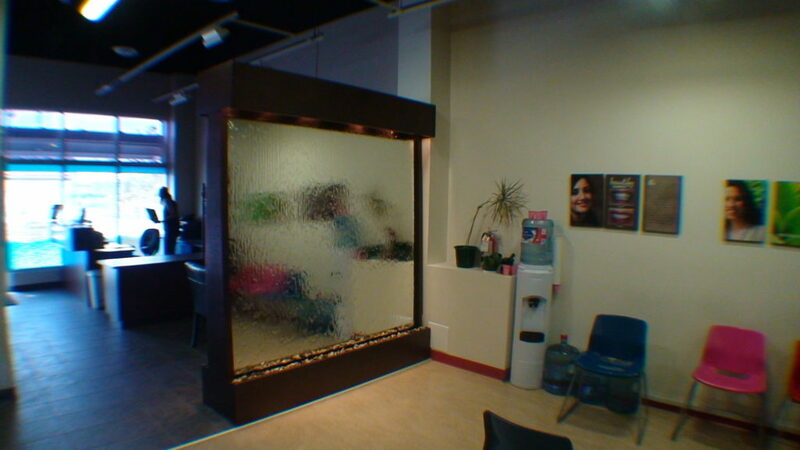 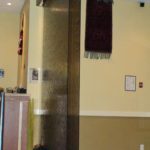 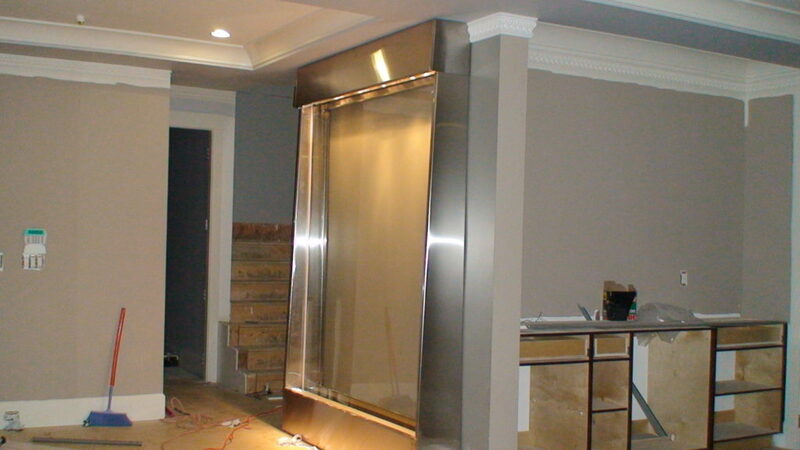 We provide custom manufacturing from a 8000sq ft facility in Surrey, BC as well as while working with other fabricators and manufacturers in different countries.